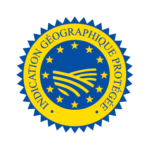 Our wide selection of sausages and cooked sausages – smoked, spiced and in various textures – is the ideal accompaniment to any sandwich, winter dish or barbecue. 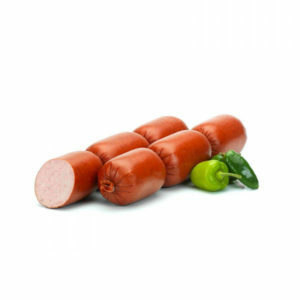 Our cooked sausages – plain, or with garlic or cheese – can be oven-heated or grilled. 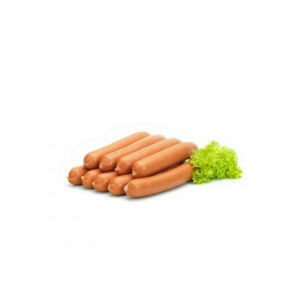 Our German-style Frankfurter sausages are made from a finely-textured, crunchy sausage meat. 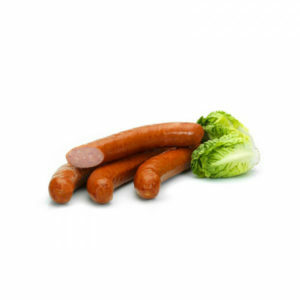 Heated in boiling water, they’re perfect in a hot dog or as an accompaniment to sauerkraut. The small version also makes the ideal snack. Made with ground meat of different textures, these dry sausages go perfectly with a range of condiments. 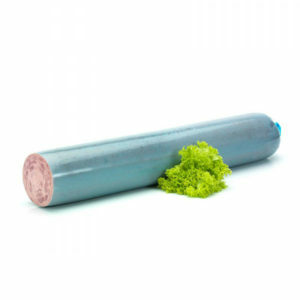 Our range of cooked dry sausages is also available in bar format – ideal for slicing and cubing.